Our full line of Cincinnati wedding chair rental options are well maintained, cleaned, durable and competitively priced. We offer a variety of wedding chair rental options for receptions and ceremonies to accommodate the style of your event and the guests count. 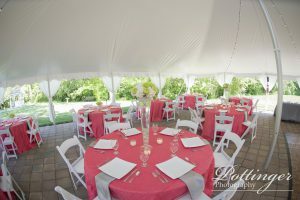 Don’t have time to set up and/or take down the chairs for your event? Ask us about our optional chair set up and take down service. We can take care of chair set up and take down for you and free up your valuable time to focus on other details for your event.